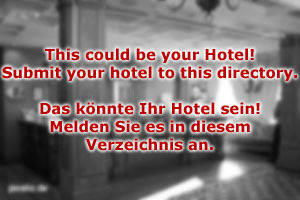 You partner for holidays in Bad Hofgastein! Hotel Bad Hofgastein is a specialist for romantic holidays in Austria: Our rooms are equipped with a well-assorted bar that contains Champaign and fine wine as well as chocolate. Upon request, we provide packages of romantic dinner options that we deliver to the rooms: They come in themes, like our "Venice Dinner", comprising of foods that were prepared according to Venetian recipes from the time of Casanova. Hotel Bad Hofgastein has whirlpools in all suites. All rooms come with generous double-beds that are tastefully decorated with mirrors. Cameras are available upon request. Stereo sets provide Romantic melodies, our extensive music archives will help you to make a good choice. The rooms of Hotel Bad Hofgastein are all tastefully decorated and the furniture is cosy. Our relaxed atmosphere will allow your feelings to flow, children are not admitted to our premises. We provide aroma oils for massages as well as a well-assorted wine cellar. If you plan to spend your honeymoon with us or if you want to get married in the Gasteinertal, we can provide you with a wedding planner or our concierge. 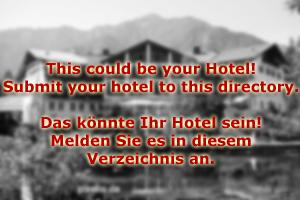 Hotel Bad Hofgastein also gives discounts to its guests if they want to use the thermal spa of Bad Hofgastein. Coaches and couple seminars are held occasionally, please request dates and number of participants from our concierge. In case you get sick of each other, you can always go hiking, swimming or skiing. The surroundings of Bad Hofgastein offer extensive opportunities for spending your spare time in a rewarding manner. The Imperial spa town of Bad Gastein is within reach and driving to Salzburg is possible and no hassle at all. The remote yet very scenic setting of Hotel Bad Hofgastein, however, should ensure that your passion for each other will keep you from wanting to leave in any case.